MN Textiles is a leading garment manufacturer supplying to customers in the United States and Europe. 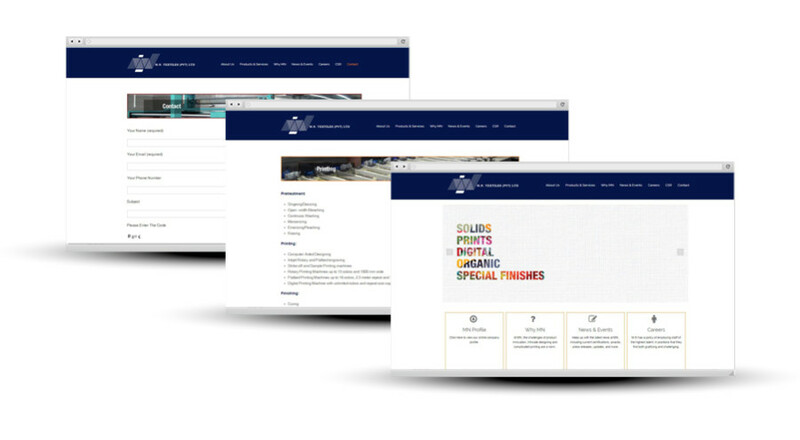 Inspurate designed and deployed a robust and modular corporate website for MN Textiles that’s mobile friendly. Also we designed their product brochure that can be viewed here.